These Cuban Sliders are the perfect twist on a classic tailgate favorite! 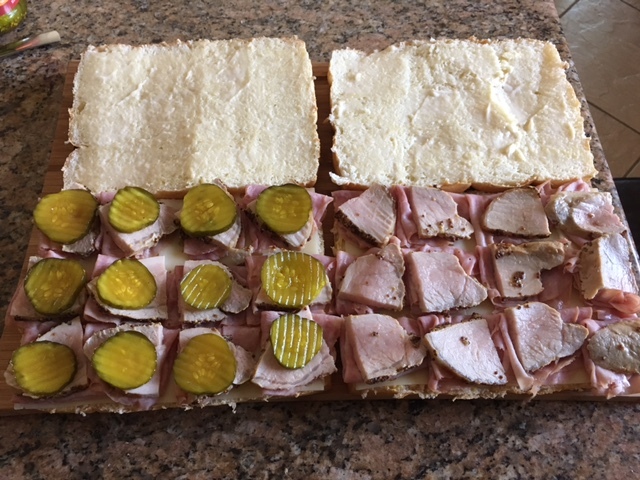 Place pork tenderloin in a Ziploc bag with roughly 4 tbsp of grainy mustard and 3 tbsp of olive oil, close bag and move tenderloin around until tenderloin is covered in mustard/oil mixture. Let marinade in refrigerator for at least two hours. Preheat oven to 400 degrees. 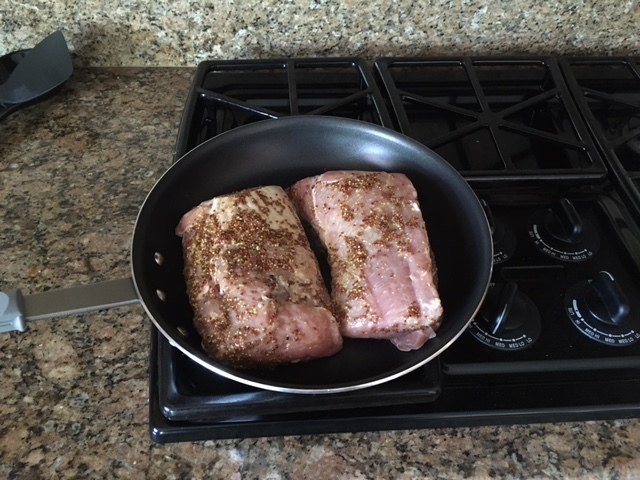 Place marinated pork in an oven safe skillet on medium, sear on both sides for 5-7 minutes each. You want the tenderloin to be a nice golden brown. Place pan in to preheated oven, cook 25-30 minutes or until the internal temperature reaches 160 degrees. Remove from the oven and place tenderloins on a cutting board to cool. Allow to rest for 15 minutes. 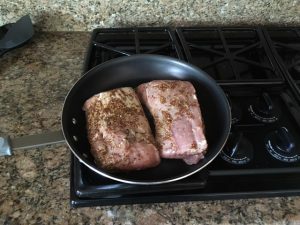 *Grubwife Tip: if your game day schedule is packed and you are looking for something for a dinner that week, cook an additional pork tenderloin using this recipe a day or two ahead. Not only will prep for game day be almost done, but you’ll have a delicious main dish that your family will love. 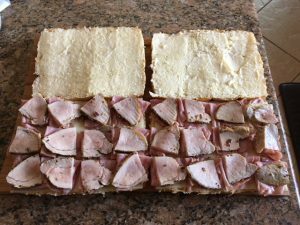 Keep one pork tenderloin unsliced, and then slice the day of for your sliders. Next, without separating the rolls slice all of the rolls horizontally. Place rolls so that the inside is face up. On one side, spread a thin layer of Dijon mustard over all of the rolls. 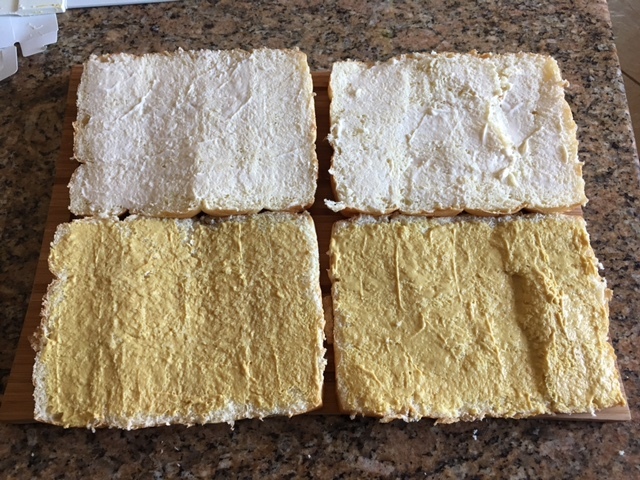 Then on the opposite side, spread a thin layer of mayonnaise over all of the rolls. 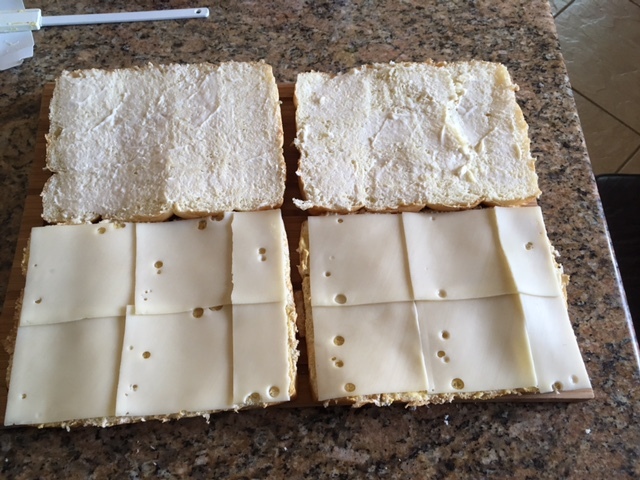 On the mustard side, place layers of Swiss cheese so that the base is completely covered. Next, place a slice of ham on each individual roll, this will ensure that these sliders will pull apart rather than needing a knife to cut. 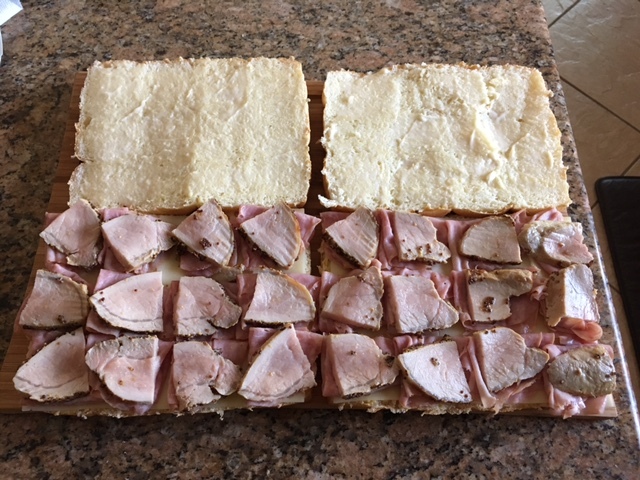 Then place a thin slice of your mustard crusted pork tenderloin on top of each slice of ham. 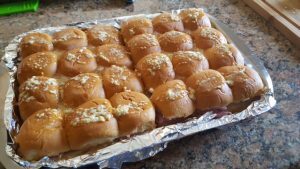 To top off these sliders, place a slice of your favorite kind of pickle. For me this step is optional, but typical Cuban sandwiches include the pickle. 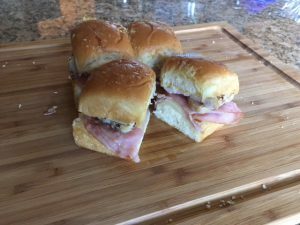 Place top back on these tasty sliders. Place in to a foil lined pan or on a cookie sheet with foil slightly folded up. 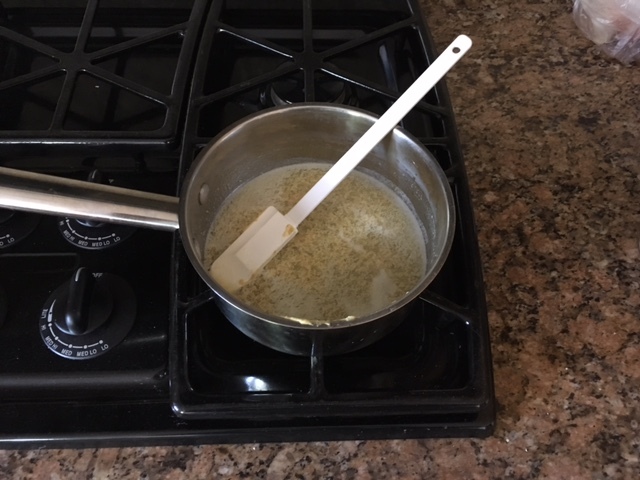 In a sauce pan, melt a stick of butter and a heaping tablespoon of Dijon mustard. Stir until completely melted then remove from heat. You will see some specks of mustard. Spoon mixture over top of the sliders making sure that each bun is coated. 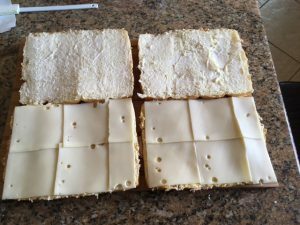 Wrap foil over top and place in to a 350 degree oven and bake for 25-30 minutes, or until sandwiches are warmed through and cheese has melted. These can be served warm or at room temperature. Enjoy! Courtney is a culinary queen! The recently married, self proclaimed "grubwife" loves putting hearty meals on the table for her hubby. When Courtney is in the kitchen you can always count on something tasty. From classic family meals to trying new types of cuisine, grubwife will not disappoint. 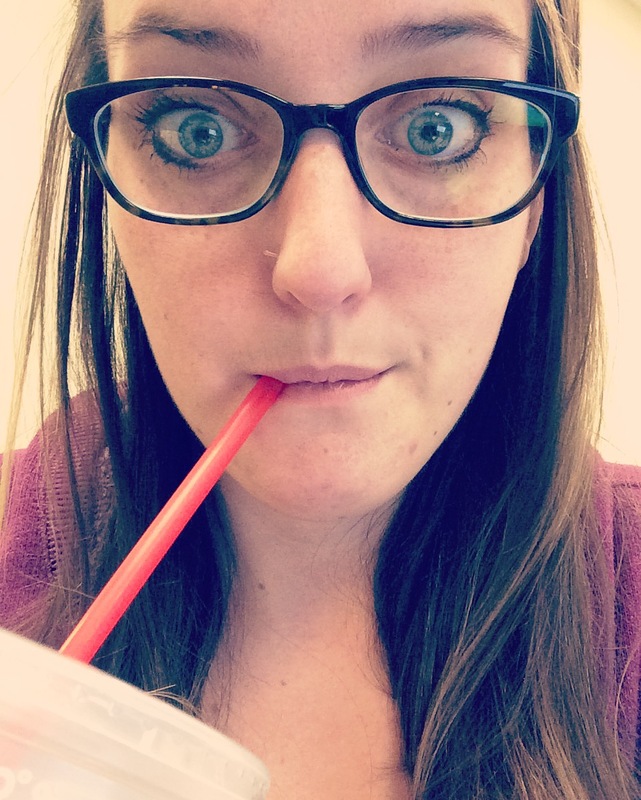 Follow her posts as she goes on new culinary adventures!